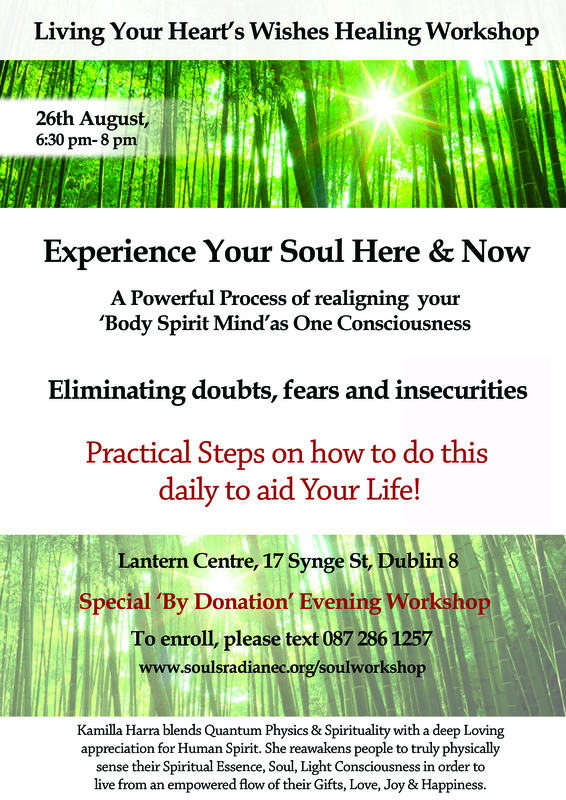 Kamilla Harra facilitates people in having a transformative experience of physically Sensing their Spiritual Essence, Soul, Core or Consciousness which they are! : ) From this experience, people are guided to constructively and effectively remove blocks and hidden beliefs which have held them back. Kamilla uses intuitive guidance and sound to energetically open higher awareness as well as harmonise & align energies on many levels. 8 Steps to the Mind That Creates Your Perfect Life.